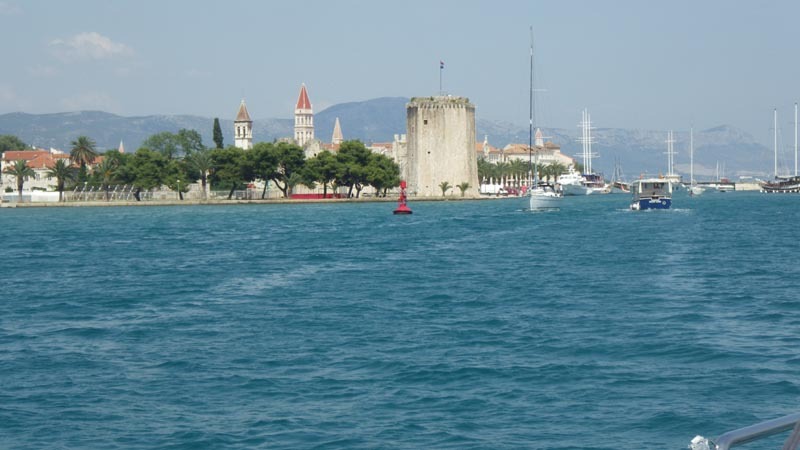 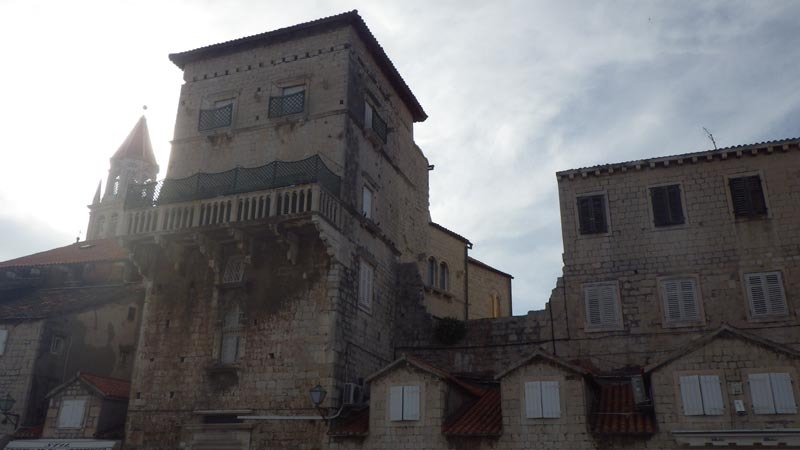 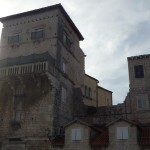 Trogir is a small nautical gem, 14 km away from the Split Airport. 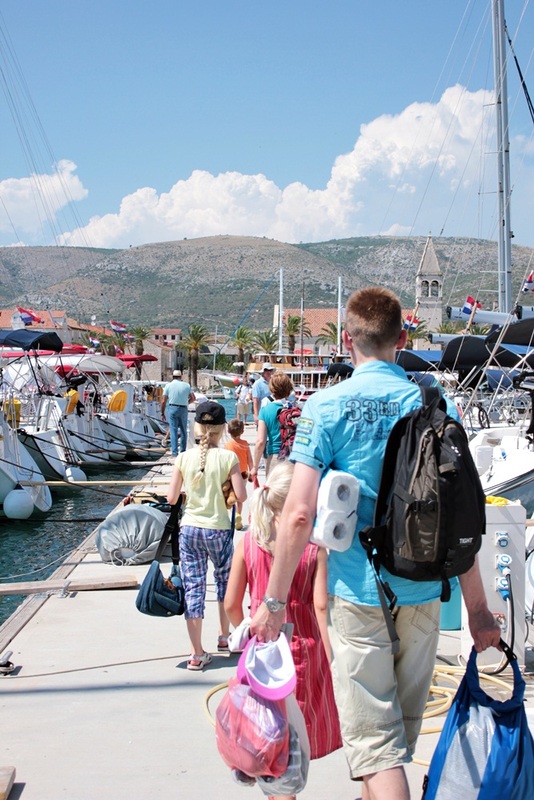 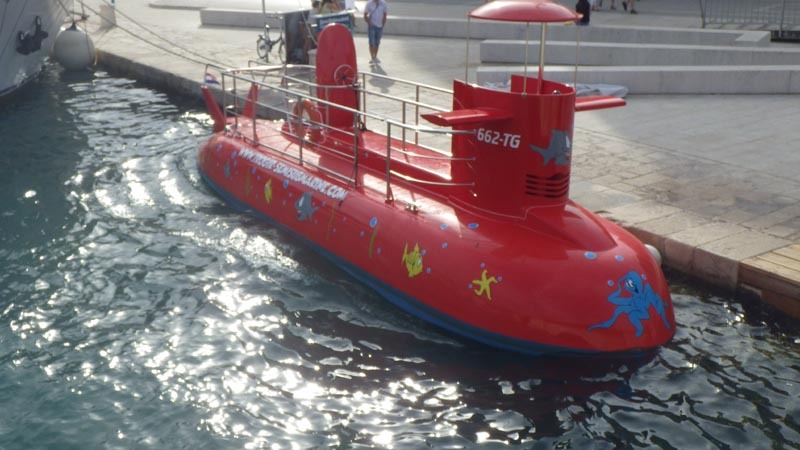 When you arrive to Trogir you will definitely feel that you are on vacation and you don’t want to rush anywhere. 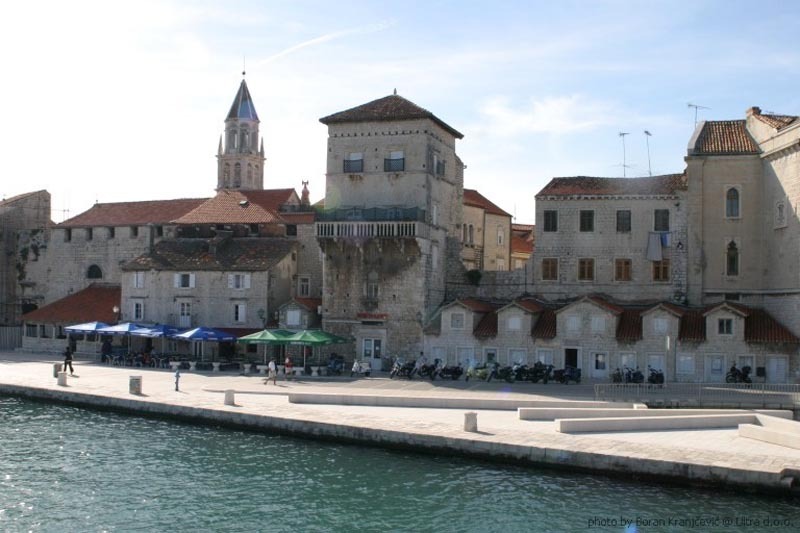 The small city of Trogir, known for its cathedral and the old town under the protection of UNESCO, makes you want to take a stroll and get lost between those narrow streets or visit the small market rich in seasonal fruit and vegetable. 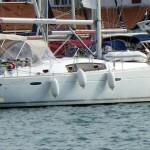 The sailors find this very interesting if they arrive early and their sailing boat is not ready. 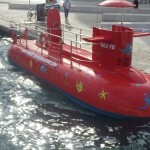 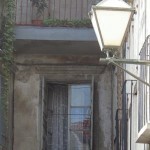 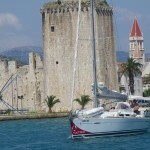 ACI marina is located in front of the old town, a 10 minute walk. 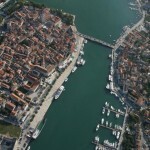 It is a small marina but it has all the necessary contents like showers (renovated in 2013), a restaurant, a gas station and a supermarket. 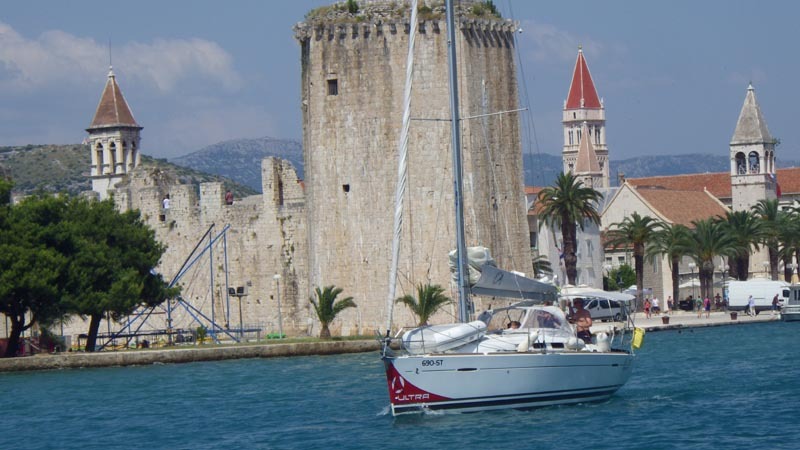 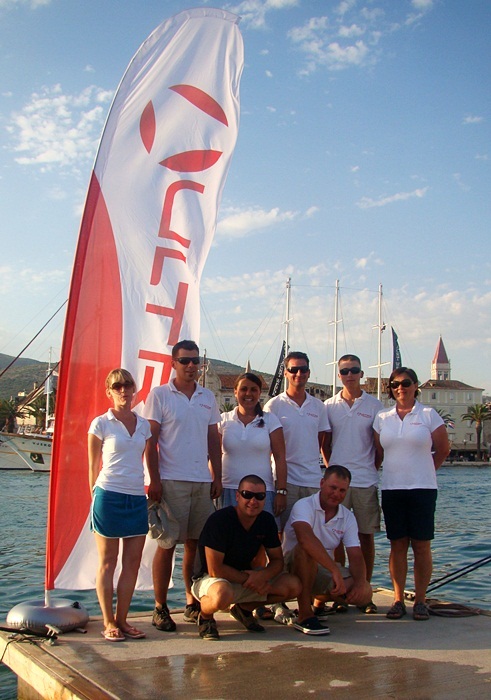 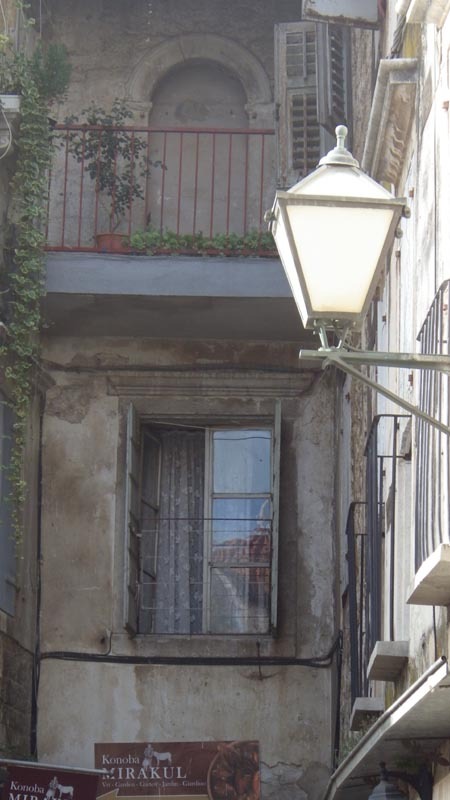 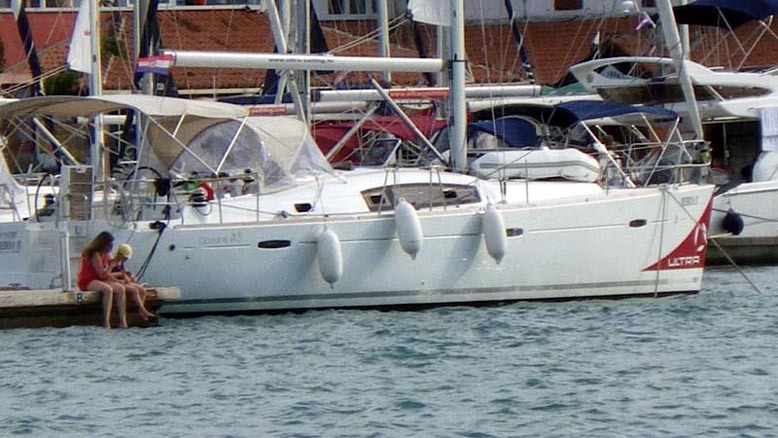 Guests often decide to stay the first night in Trogir and sail on Sunday during the day. 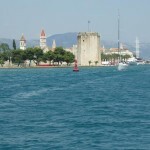 From Trogir, the small island of Krknjasi is easily reachable where you can swim in the clean sea. 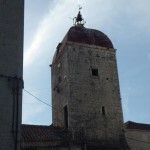 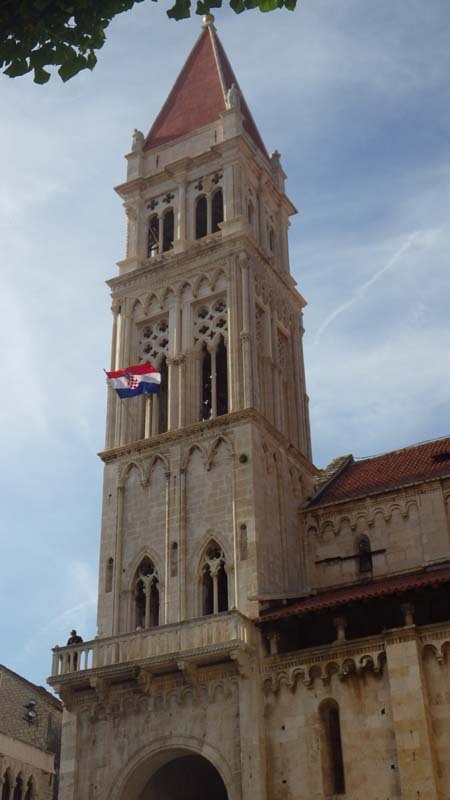 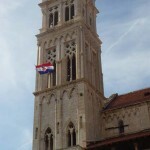 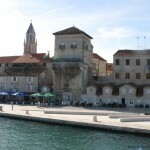 This island is famous for people of Trogir who go there during weekends. 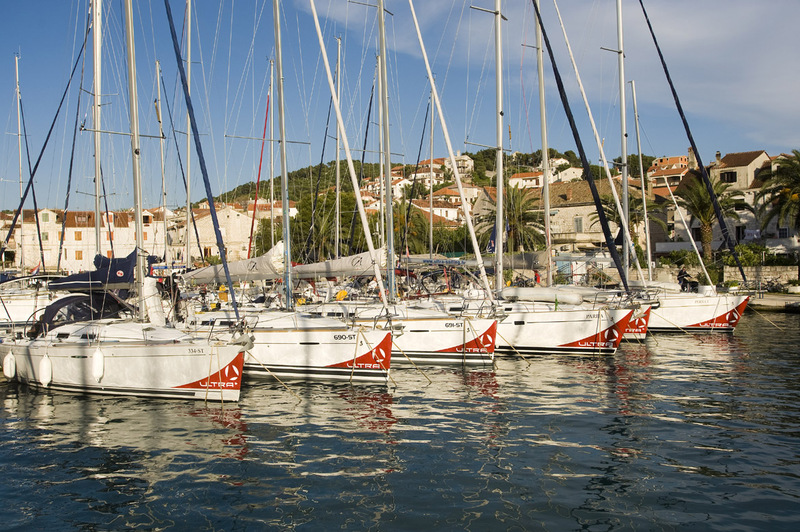 Sailors often choose to go to the island of Solta, in particular its southern part or the bays Maslinica and Sesula. 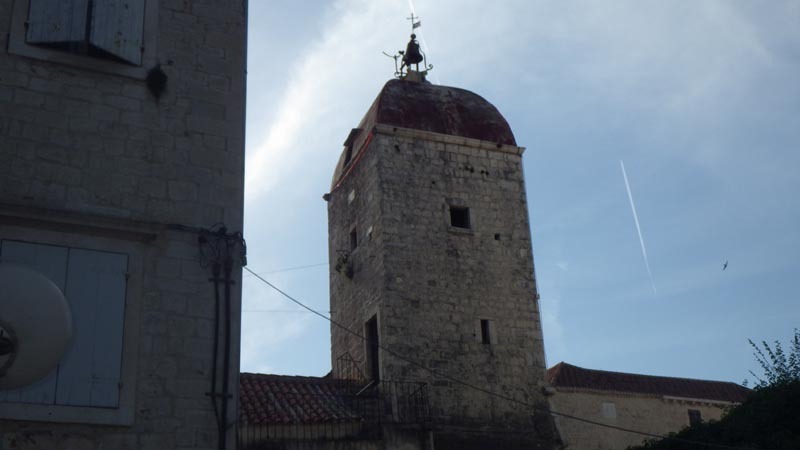 This route is often chosen by those who intend to continue towards the island of Vis or Hvar. 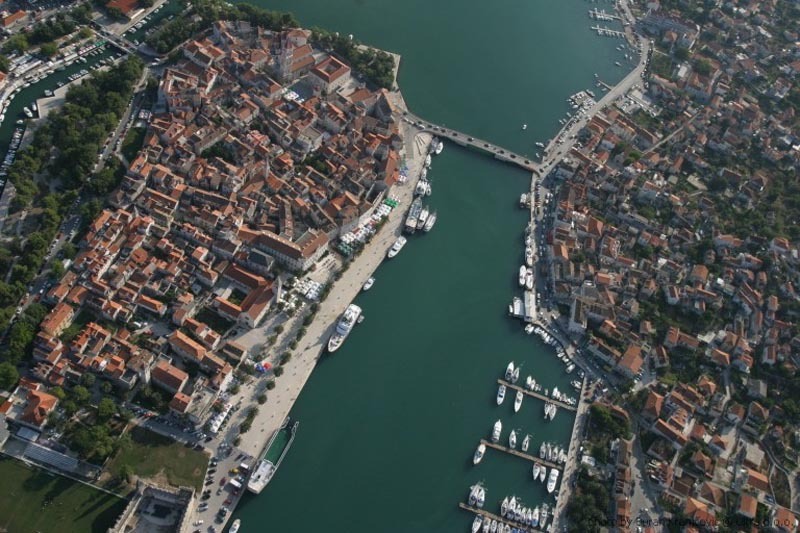 Those who decide to continue towards Skradin, Vodice or Kornati will stay on Mali and Veliki Drvenik.